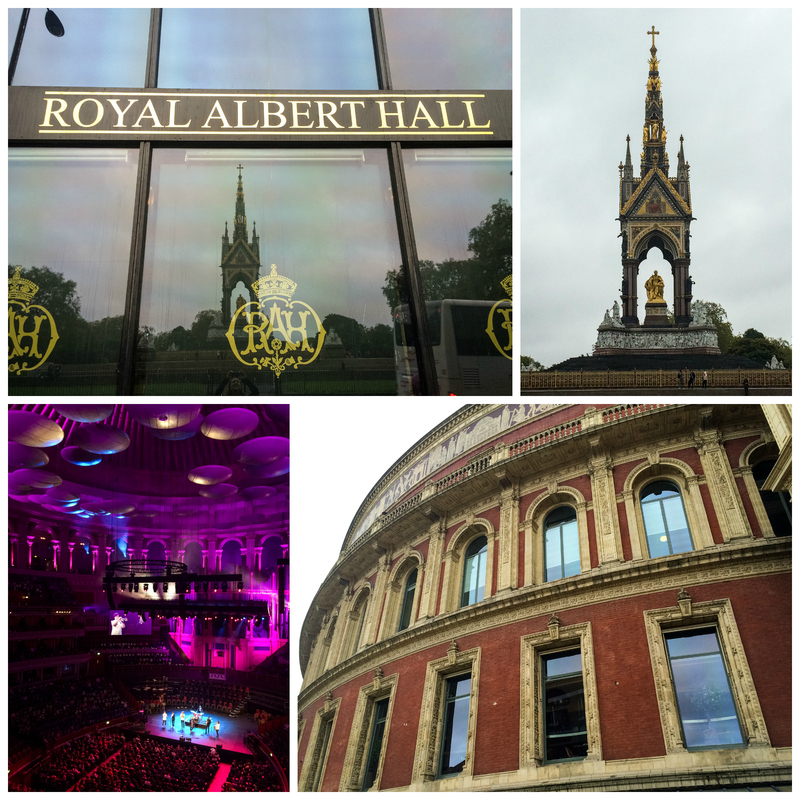 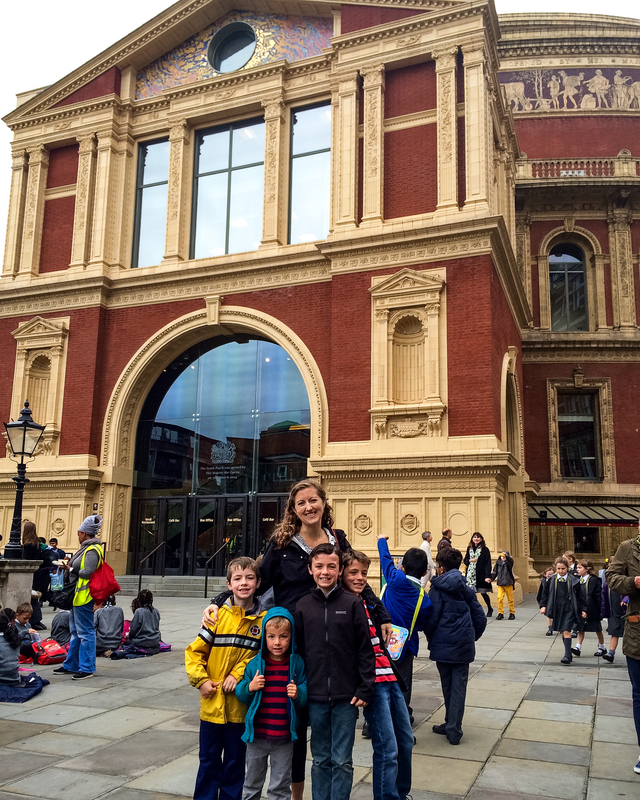 We had the privilege of attending a children’s program at the famous Royal Albert Hall with my nephews. 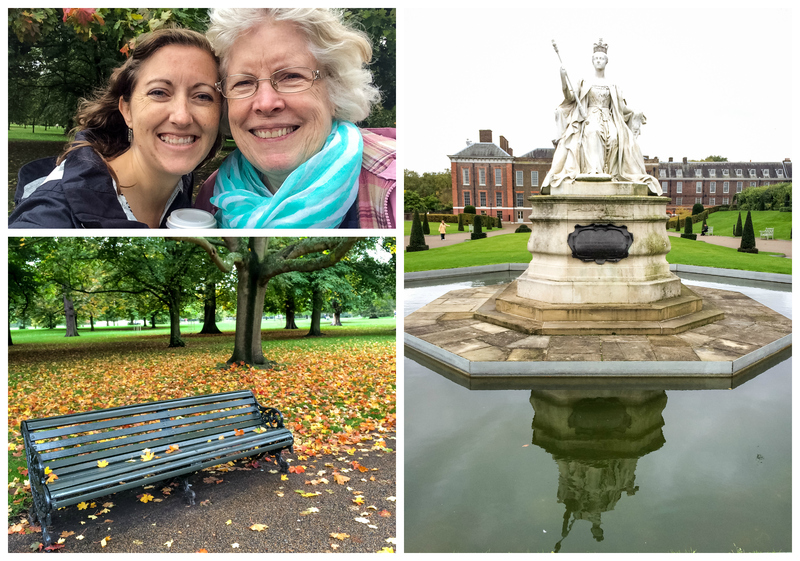 Then we took a walk to Kensington Gardens. 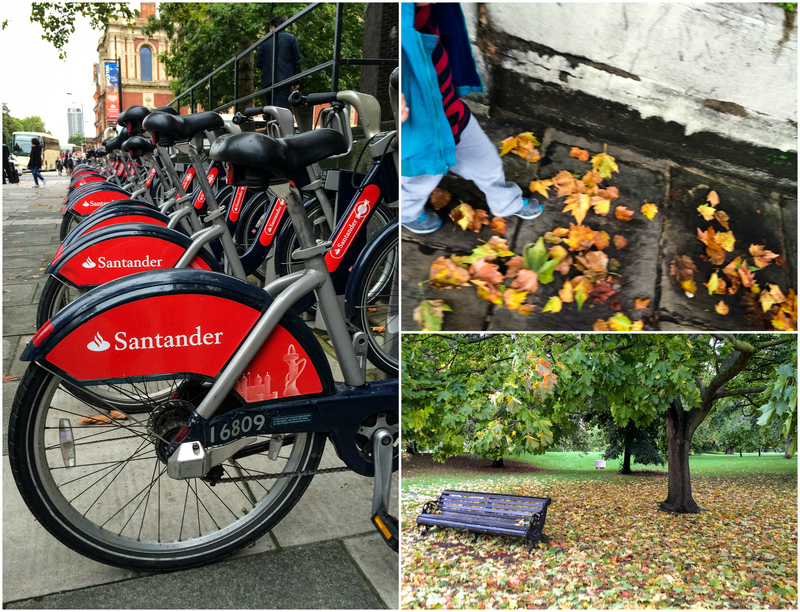 Fall sure is beautiful in London! 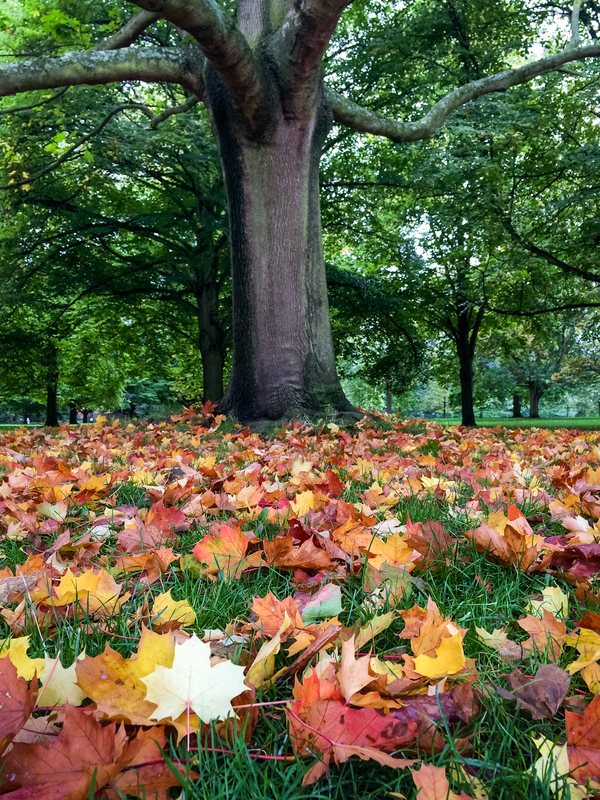 Have I mentioned that I love fall? 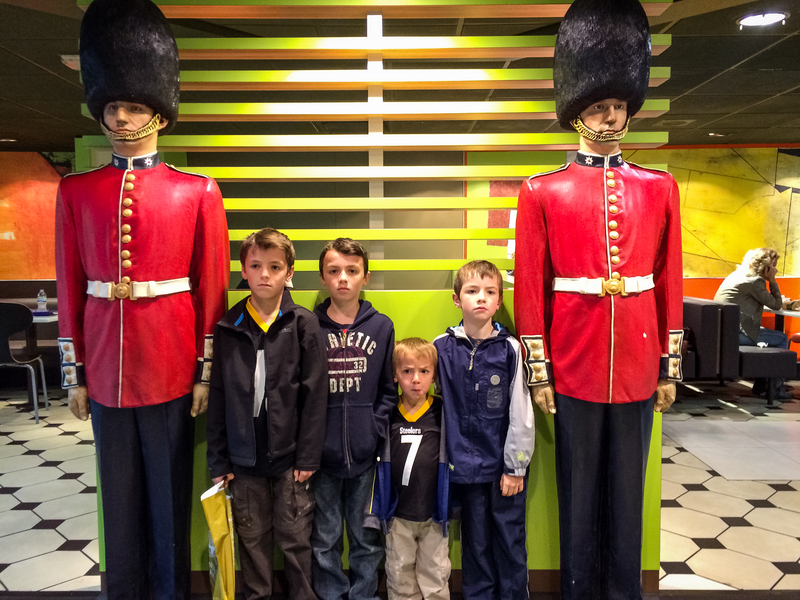 … to our destination. 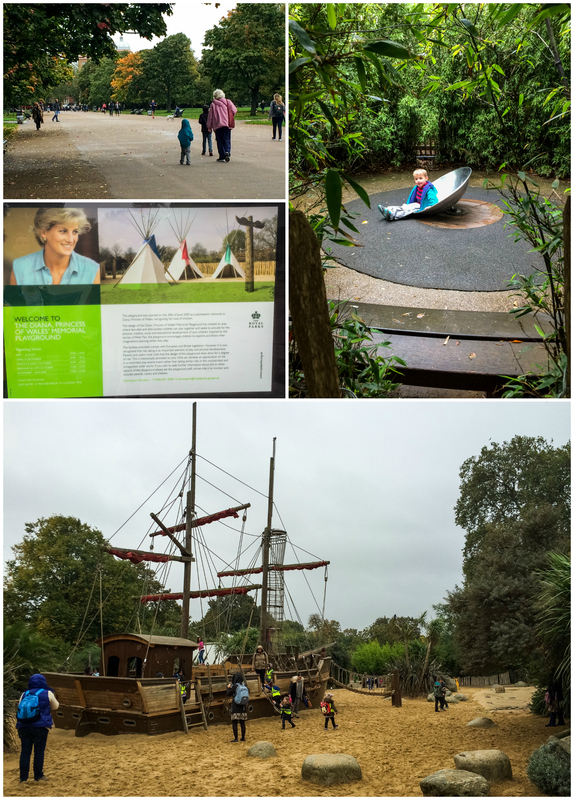 The Diana, Princess of Wales’ Memorial Playground in Kensington Gardens was so well done with lots of fun hidden gems for the kids to discover. 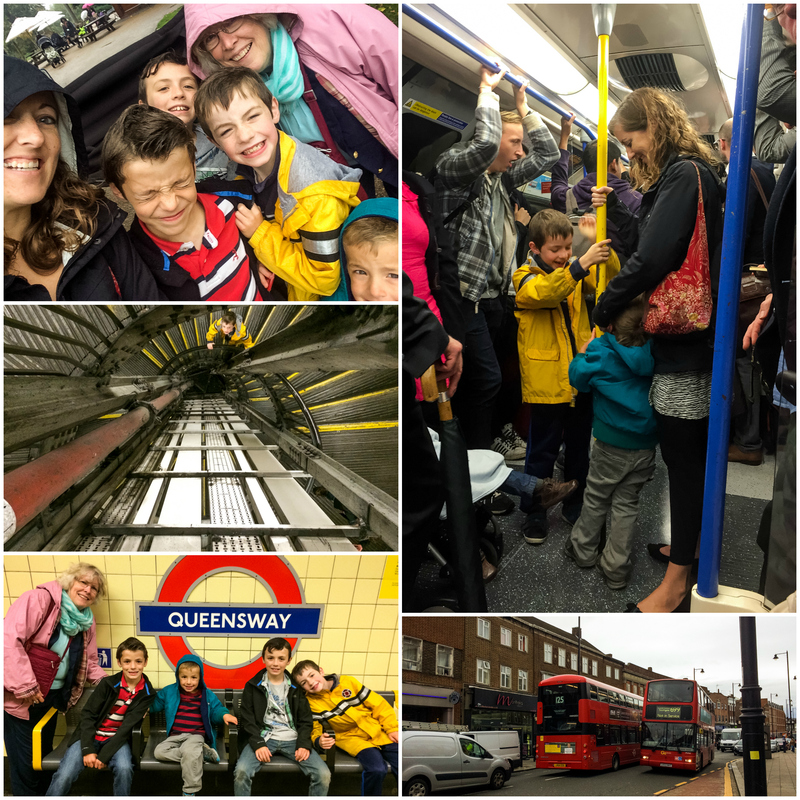 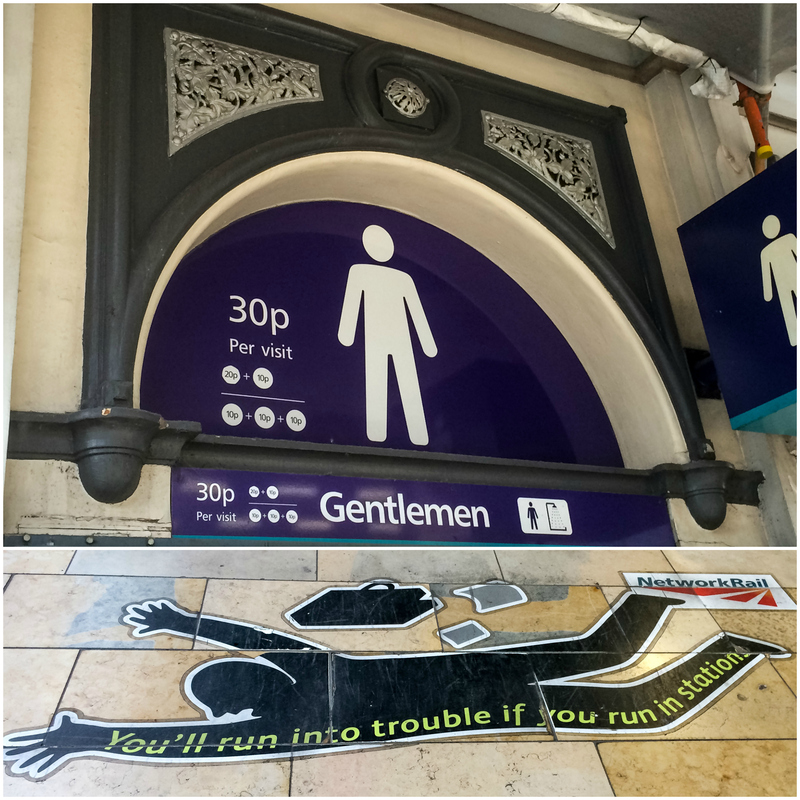 We had an adventurous trip home in the rain, taking many steps deep into the underground to catch the tube then a bus home. 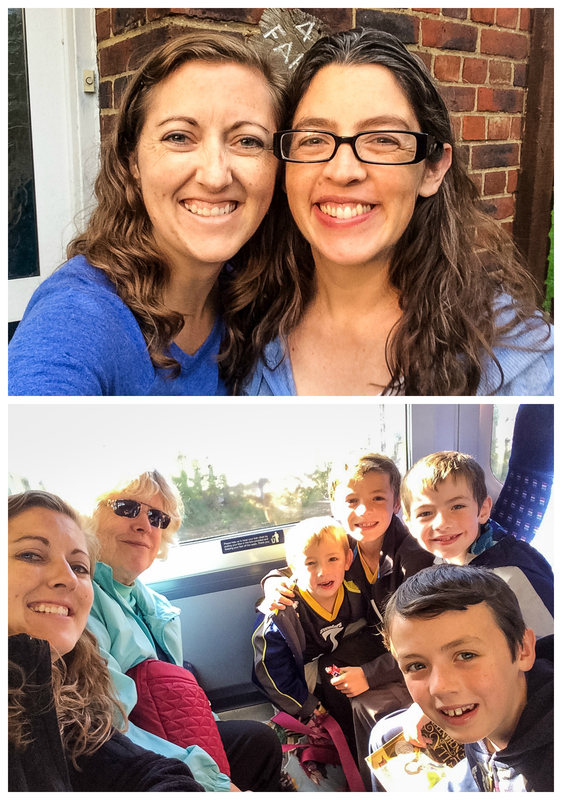 Finally got a sister photo! 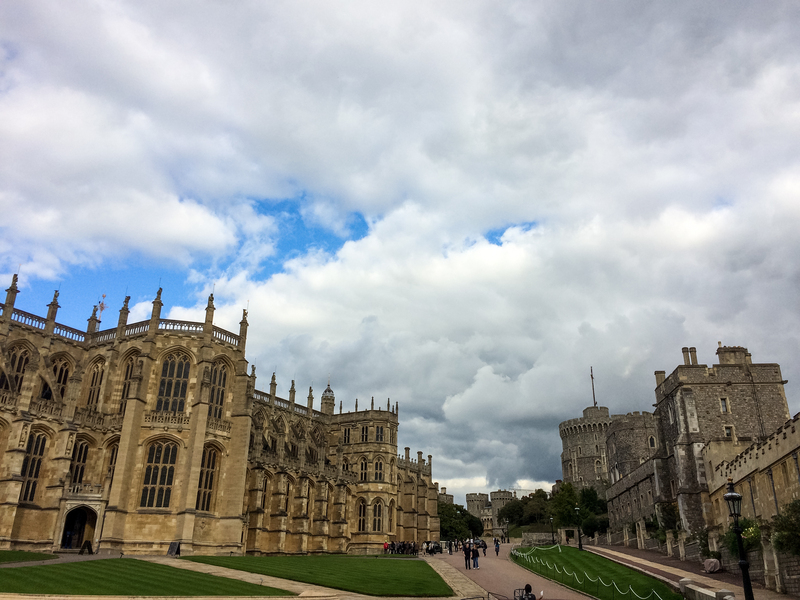 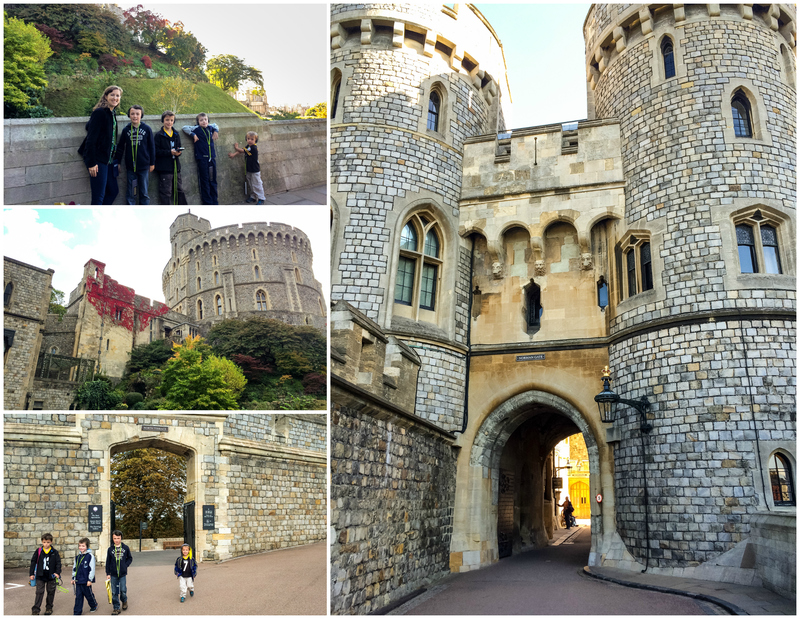 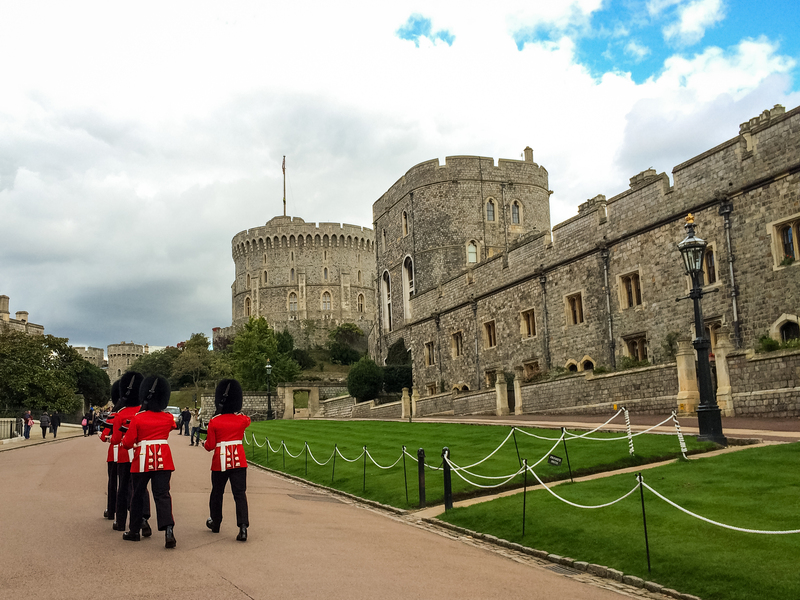 The next day Mom and I took the boys to Windsor Castle on the train.